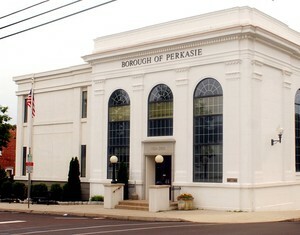 The Department of Planning and Zoning administers Perkasie’s building and maintenance codes as well as all zoning matters. The Code Enforcement Department and Zoning officer works hand in hand with the Perkasie Planning Commission and Zoning Hearing Board on issues relating to building, renovating, and changing the use of a property/dwelling. See the Fee Schedule for administration fees associated with subdivisions, land development, and building and zoning permits. No structure (except for signs stipulated in section 186-76 of the Perkasie Borough Zoning Ordinance, fences, retaining walls under four feet in height, play structures and ground level patios not under roof made of pavers or bricks) shall be erected, constructed, reconstructed, altered, moved and no building used or occupied or changed in use until a zoning permit has been secured. A building permit is required for nearly every form of construction one might perform. There are, however, a few exceptions. You do not need a building permit for activities such as: residential interior or exterior repair, remodeling or redecorating which does not require any structural change; replacement or repair of windows (same size/same location), doors (with no structural change), siding, or exterior painting of a residence or commercial building and accessory structures under 120 square feet. Projects of 400 square feet and over will require a grading/drainage permit application. Upon reaching 1,000 square feet cumulative a stormwater application is required. Property owners can avoid violation notices by being aware of, and following the regulations of the Borough. Should a violation notice be disregarded a citation may be issued in District Court or the Borough may address the violation at the owners expense. See below for some common property maintenance issues. Property Maintenance Code Section 306.1 Accumulation of Rubbish or Garbage. All exterior property and premises, and the interior of every structure shall be free from any accumulation of rubbish or garbage. This includes bagsters that need to be disposed of and Televisions (which can no longer be collected by the Borough) on the exterior property. Property Maintenance Code Section 303.4 Weeds: All premises and exterior property shall be maintained free from weeds or plant growth in excess of 10 inches. All noxious weeds shall be prohibited. Weeds shall be defined as all grasses, annual plants and vegetation, other than trees or shrubs provided; however, this term shall not include cultivated flowers and gardens. Zoning Ordinance Section 186-28 Traffic Visibility at Corners: On corner lots in any district, no wall, fence, planting or other structure shall be maintained between a plane two feet above the curb level and a place seven feet above curb level so as to interfere with traffic visibility across the corner within that part of e required front or side yard which is within a triangle bounded by the street lot line and a straight line drawn between points on each such lot line 25 feet from the intersection of said lot lines or extension thereof. Corner properties should ensure vegetation is maintained on the perimeter of the property so as to not interfere with the sight triangle or traffic visibility. D. There shall be a clearance of at least 14 feet from the surface of the street and at least 8 feet from the surface of the sidewalk to the lowest branch or limb of such tree or any other overhanging part thereof. Property owners should ensure the appropriate clearances are maintained so as to not pose a threat to the health, safety and welfare of the community. It is also imperative that sidewalks remain passable and there are no obstructions to pedestrians or handicap individuals. The Perkasie Planning Commission reviews plans for subdivisions and land developments and recommends to Borough Council the approval/disapproval of those plans. This commission is also actively involved in the development of the Borough’s comprehensive plans and changes to zoning, subdivision and land development ordinances. There are two meetings tenatively scheduled per month, the second and fourth Wednesday of the month. If there is no business or a quorum cannot be achieved the meeting will be canceled. The Zoning Hearing Board reviews all requests for zoning variances, special exceptions or interpretations of law. This board has the right of final approval and is not an advisory to Borough Council. There is one meeting tenatively scheduled a month, the fourth Monday of each month. Applications must be submitted, at the very latest, the last working day of the month prior. If no application is recived the meeting will be canceled. 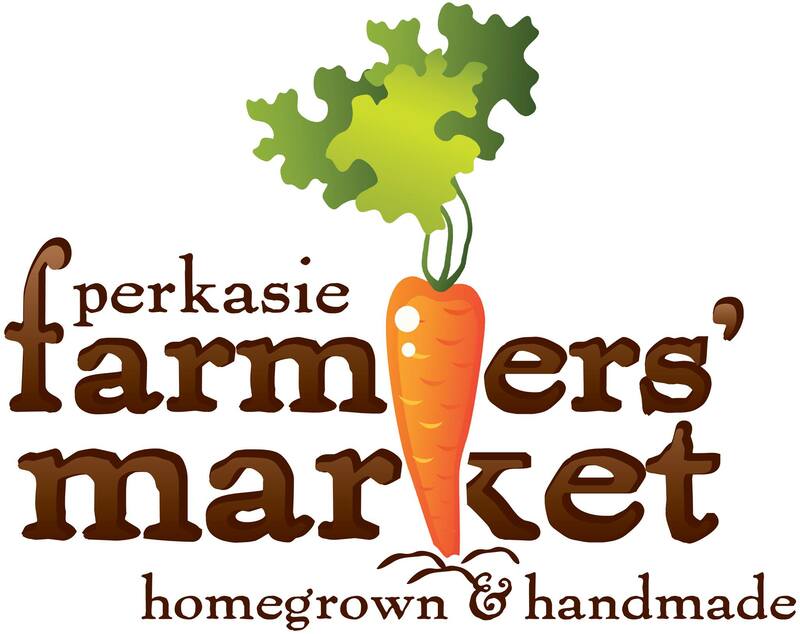 If you own a business in Perkasie Borough, or are considering establishing one, please go to the Welcome Businesses Page for information specific to your needs regarding compliance with borough codes. Note that any rental property with more than two residential housing units is considered a business property. You will need a use and occupancy permit when the property is being bought/sold. You have the option to hire a private hauler if the rental property has four or more units.